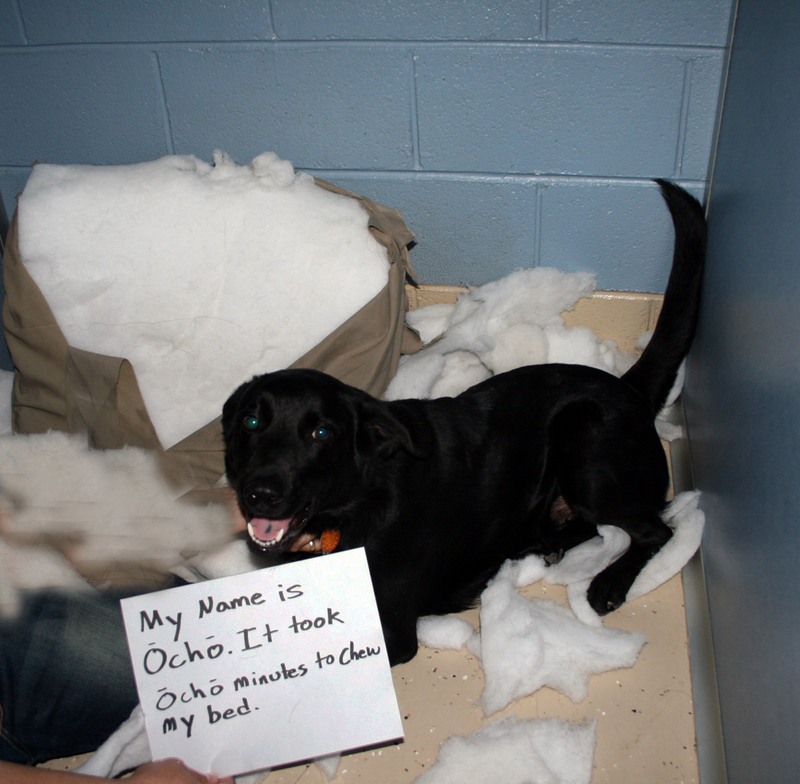 Ocho (means 8 in Spanish) shredded his bed in 8 minutes. Posted September 23rd, 2015 . Ocho, you’re invisible! We’d love to see you, please try again. looks like you’re in a shelter Ocho, home you find a loving family very soon. Oh, hello Ocho – there you are! 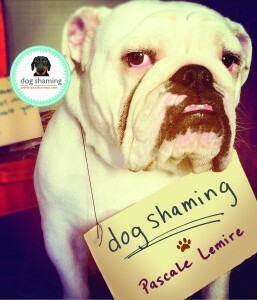 Aren’t you a gorgeous pup. And obviously lots of spirit and energy!